Back in the U.S. after a tour and album project in Scotland. Gambling is familiar to Manning, playing all over Nevada. I love the wide open spaces. I consider the three great American Deserts my home. I maybe the only musician to play at Silverpeak Brewing AND in Silverpeak the town; population 107. 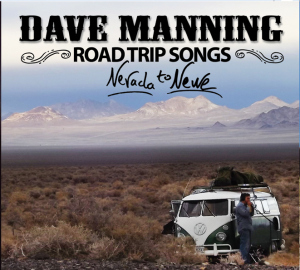 Manning will be playing at Goldfield Days on his way to Reno.